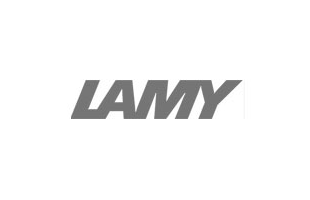 Suitable for all cartridge fountain pens from Lamy, the Lamy ink is quick drying and available in a variety of colours. Go standard with blue, black and blue black or brighten your day with an array of more vibrant ink colours; including special edition ink colours to match their annual special edition pens. Loads into the pen well and ink does not run. Fantastic item, great price. Perfect!! Great colour - blue black! Cartridges are easy to use and practical. Would love to have such cartridges with ink in color sepia. Not always easy to find but otherwise all good. excellent service - very speedy delivery, thank you. 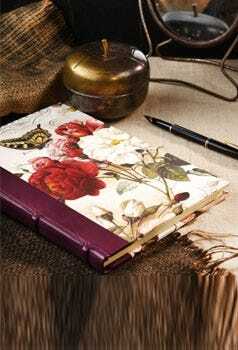 Have bought several items and have always received them without delay and in excellent condition. Will definitely continue to purchase from in the future. 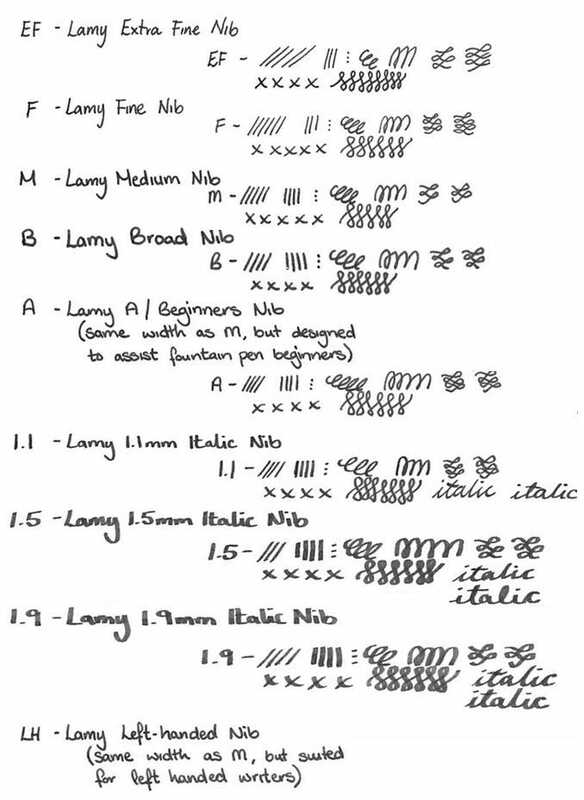 Lamy products are, as far as I am concerned, the way to go. I was persuaded by my local independent pen shop to try one and I've not looked back. Always use Lamy ink, though, otherwise the nib can get blocked up. The cartridges arrived quickly and well packaged. The price was the cheapest I could find. I love my new LAMY pen and I am glad to have found a way of keeping the ink flowing so conveniently.